This month’s free managedIP webinar was an important one. The good news is you can still catch it! Disasters happen, whether natural or unnatural, and it’s important to be prepared for when your business is impacted by one. 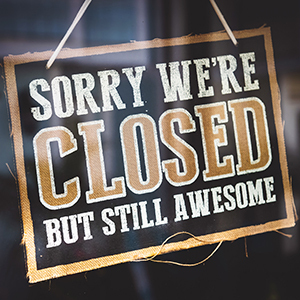 You can still be there for your customers, even if your physical location closes. This month our expert will show you how TDS’ managedIP Hosted VoIP phone service can help keep your business stay open even if disaster strikes your physical location. This can help you stay prepared and keep your business moving forward. To view this webinar on demand, just click here.